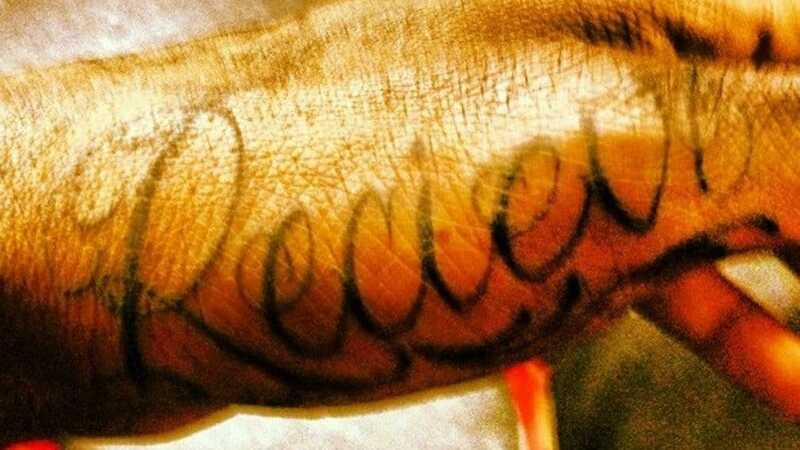 After marriage and children, tattoos are probably the biggest commitment a person can make in their life. 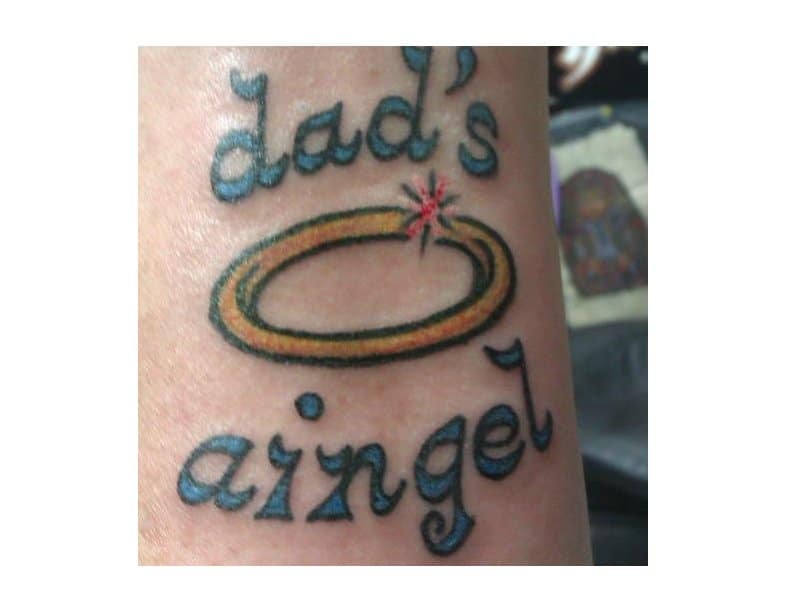 Sure, there’s divorce, and children eventually move away; but in order to get rid of a tattoo, you can to get an excruciating laser procedure done that takes ink out from under your skin. There can’t be much worse than that. 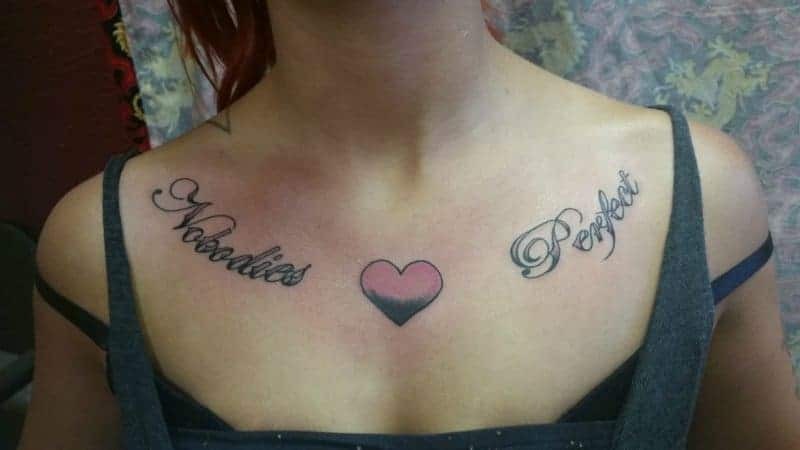 What becomes a real tragedy is when one unlucky or perhaps inebriated individual strolls into a tattoo parlor and gets something done that marks him, or her, as a failure forever. 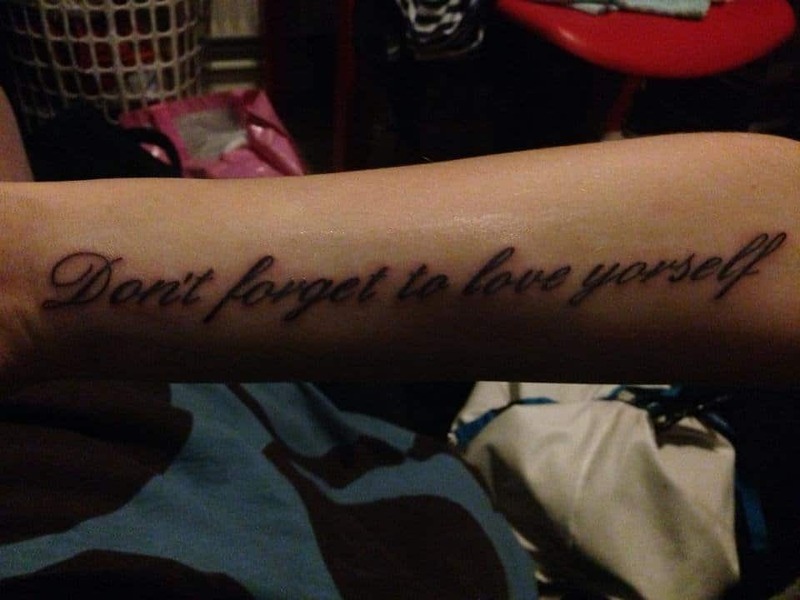 It’s sad, really, but hopefully you will get a laugh out of some of these terrible tattoo fails. Definitely not “to” in this case. 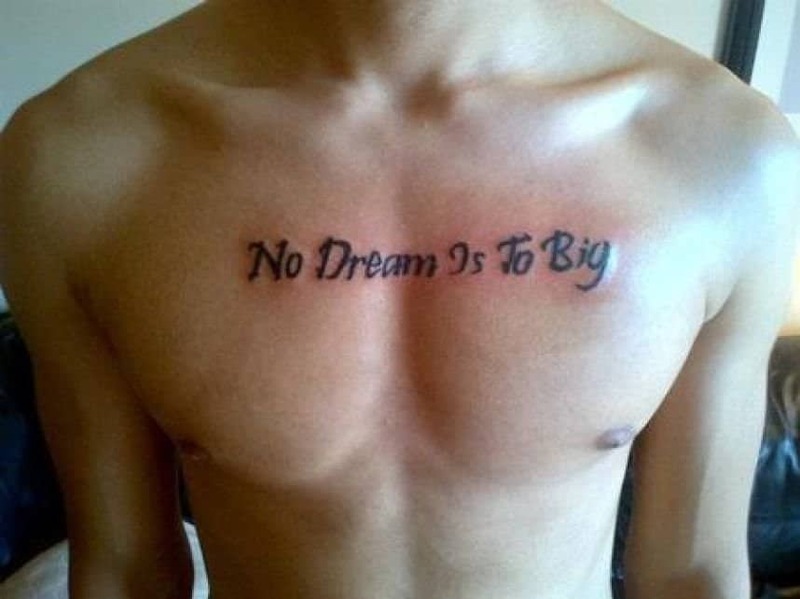 Maybe this guy needs to tone down his dreams of body art. 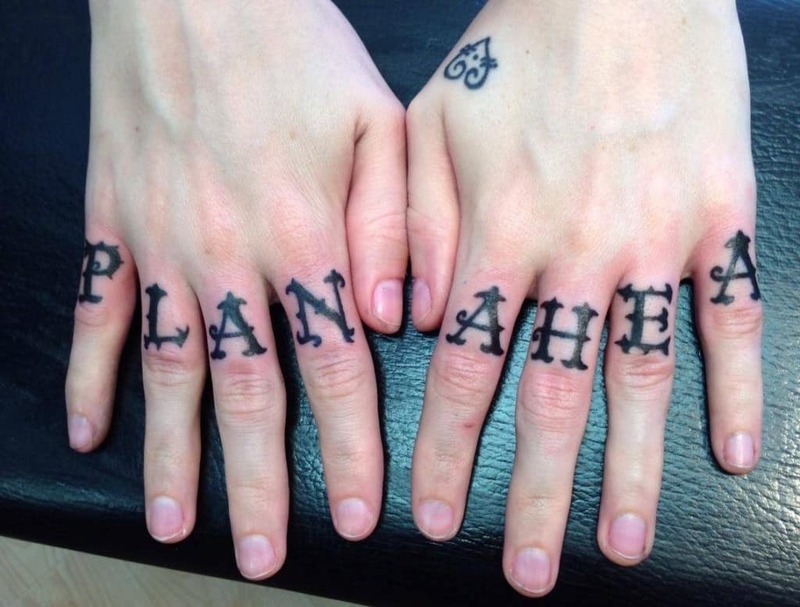 Let this be a reminder to those hastily trying to get a tattoo done; taking the time to plan and test might just be worth it. 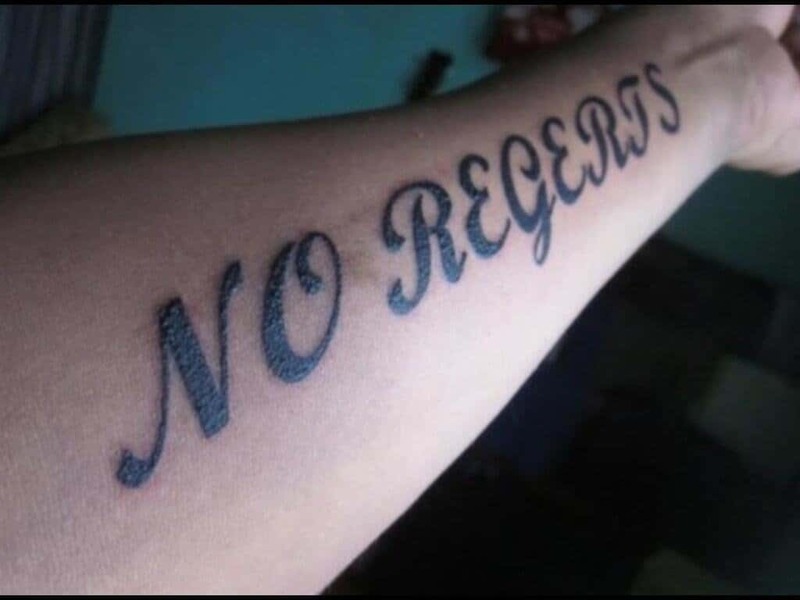 It’s even sadder than “No Ragrets”, because this one is for real. 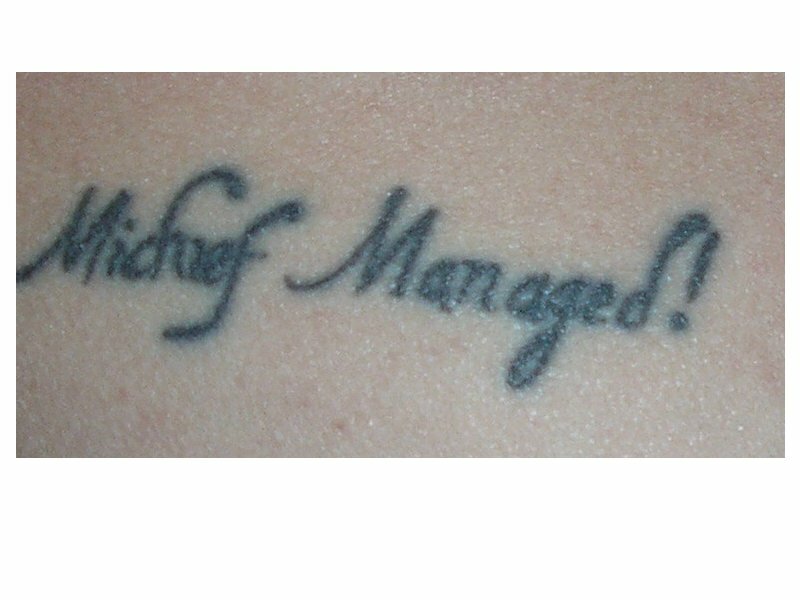 Somebody actually has this on their body. Oh, the irony. Fore? 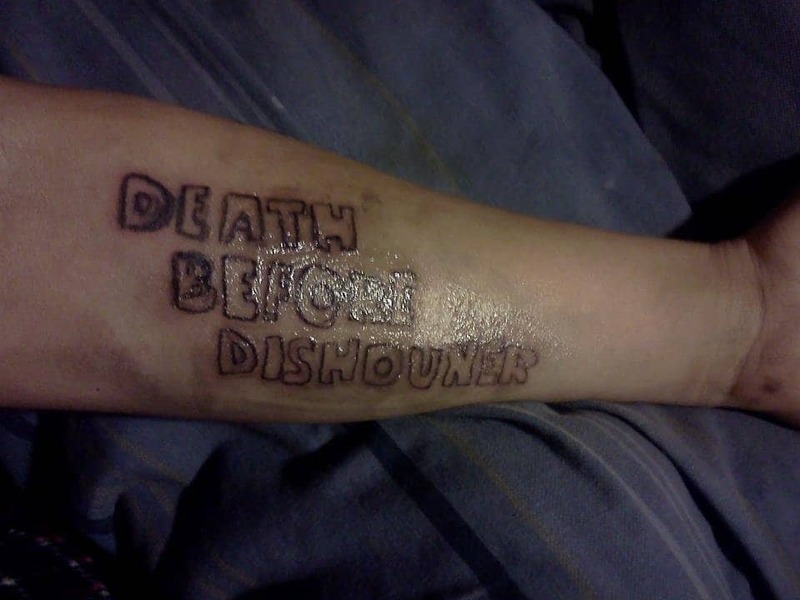 Is it a pun, because the tattoo is on his forearm? Probably not, but it doesn’t hurt to be optimistic. 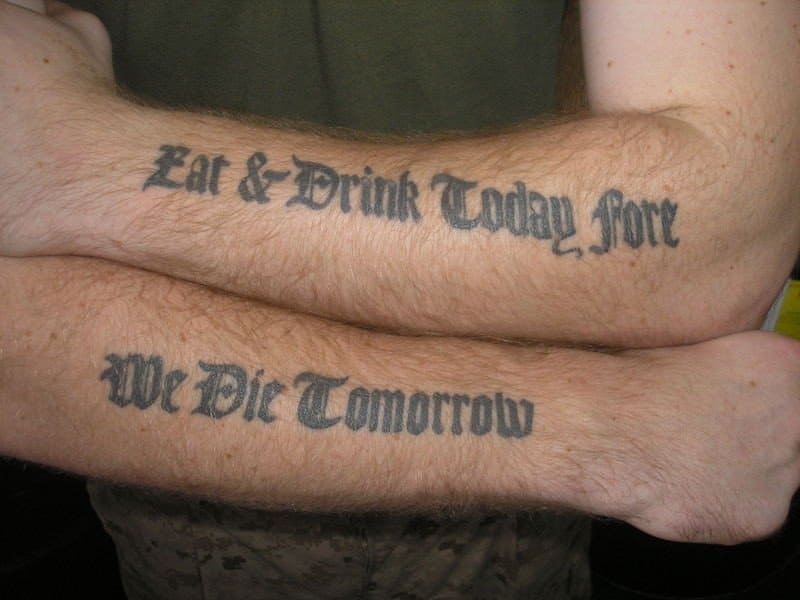 Also, we’re pretty sure food and drink is a daily necessity even if one is not dying. But thanks anyways. 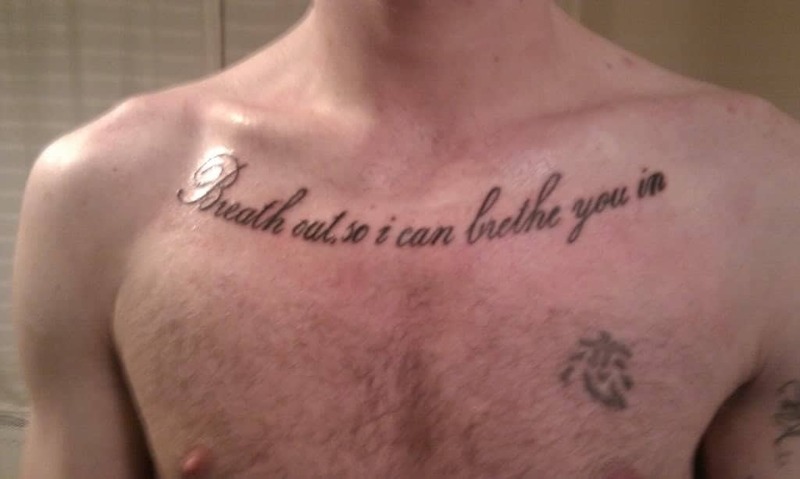 We don’t want this guy to “brethe” anywhere near us. Wasn’t this person ever taught, “I before E, except after C?” Come on. Sorry, but I think it’s going to be death, then. Somewhere, J.K. Rowling is cringing. 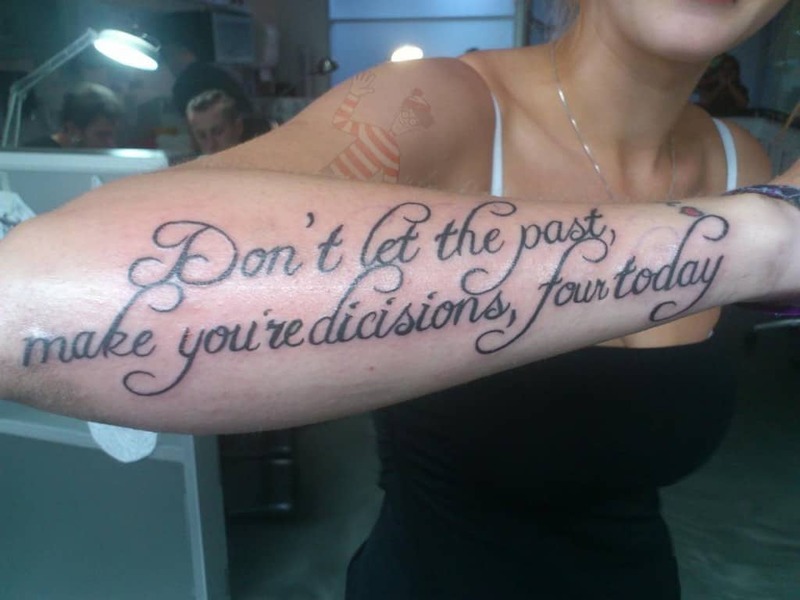 Googling some Hannah Montana lyrics before getting this tattoo would have solved a lot of problems for this woman. 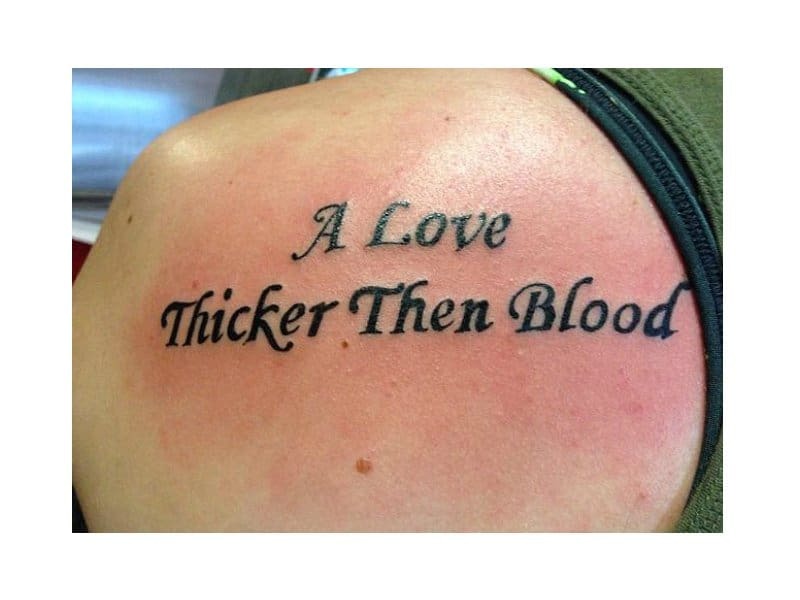 Except it isn’t sweet at all, because your love obviously wasn’t enough to get a quality tattoo. 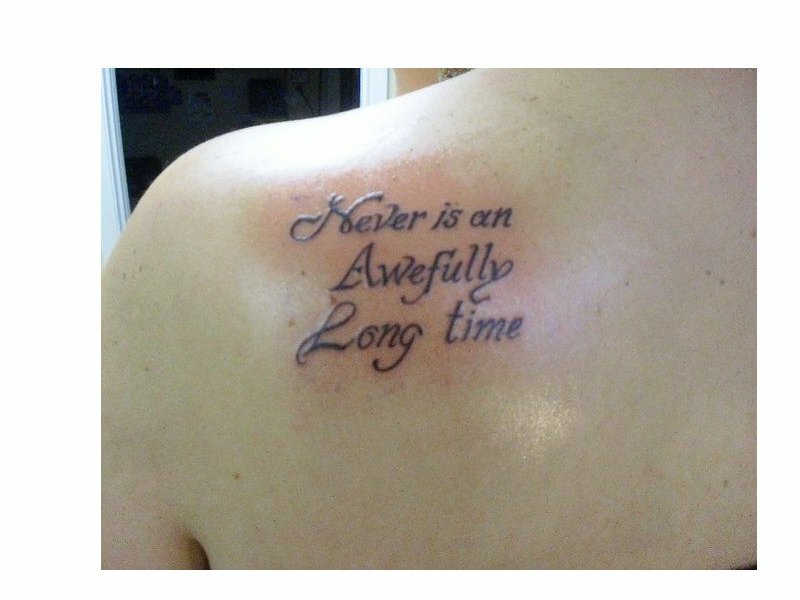 We are “awefully” sorry this person has to have this on their body for the rest of his or her life. 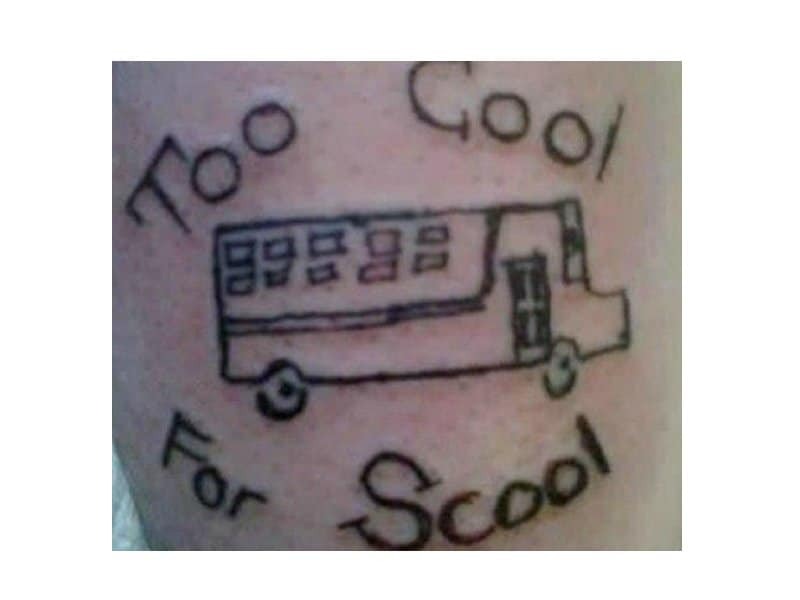 This person isn’t too cool for anything, we’re afraid. “Thenks” for the amusing picture, kid. …Yet still so far. 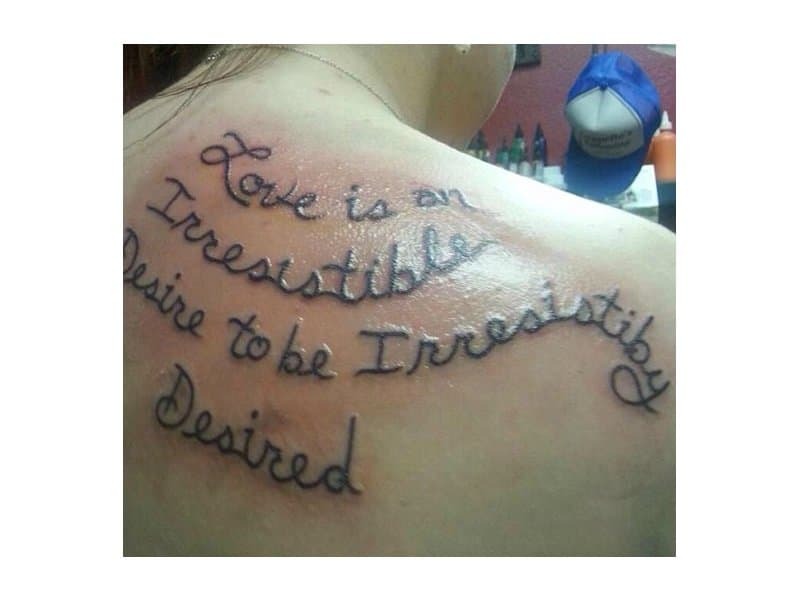 There is nothing “irresistiby” great about this tattoo. Let’s just hope your dad doesn’t notice. Do you live in the swamp, then? 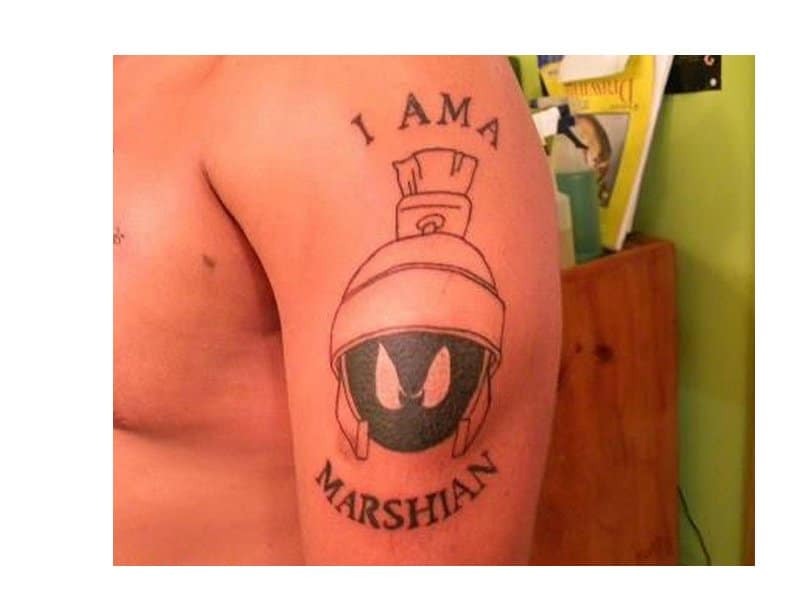 Not sure how that’s related to Marvin the Martian, but whatever. 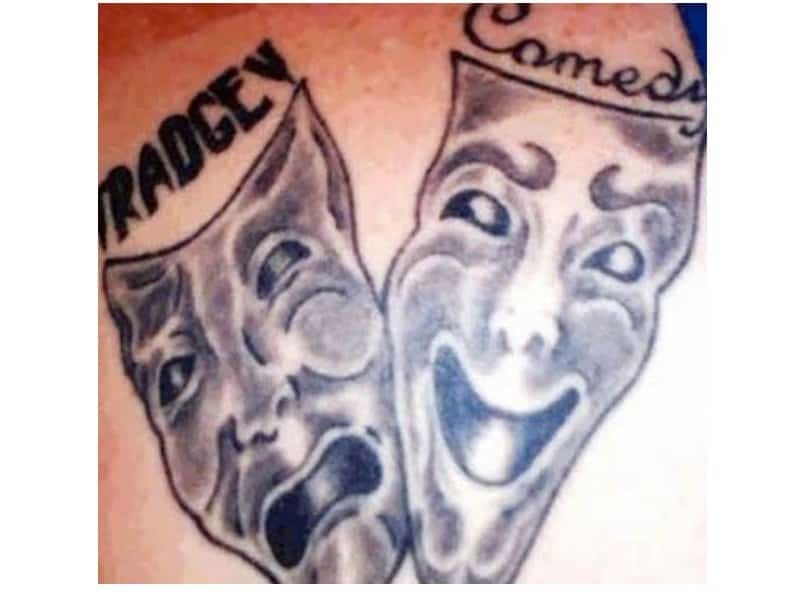 This tragic tattoo certainly made us laugh like we’re watching a comedy, though. Stream + Strength = “Streangth”? Also, is that supposed to be an infinity sign? 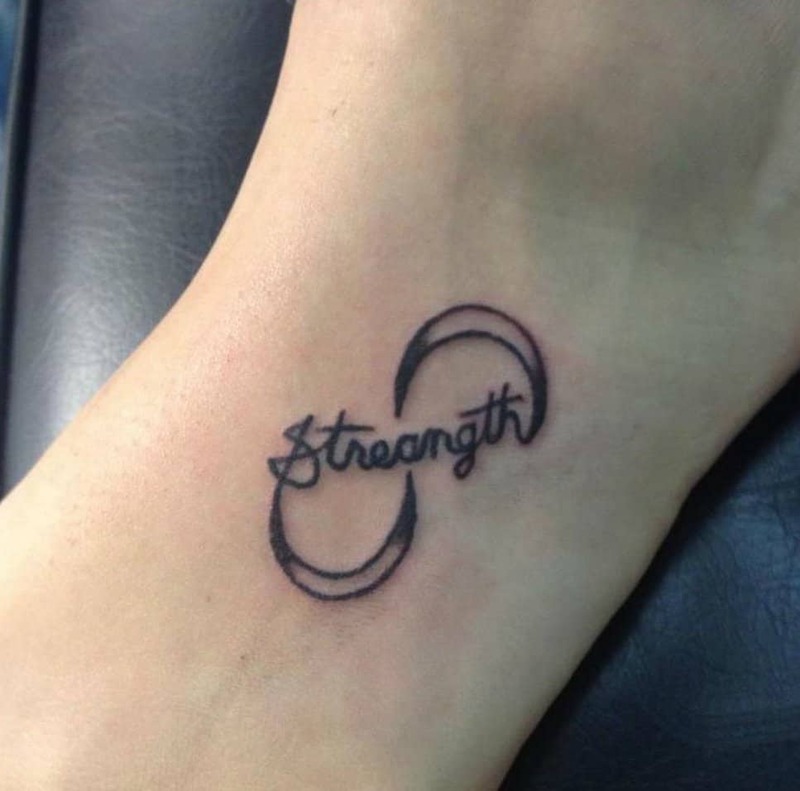 Whatever the case, this tattoo is a giant failure.